How satisfied and motivated are landholders with conservation covenants? 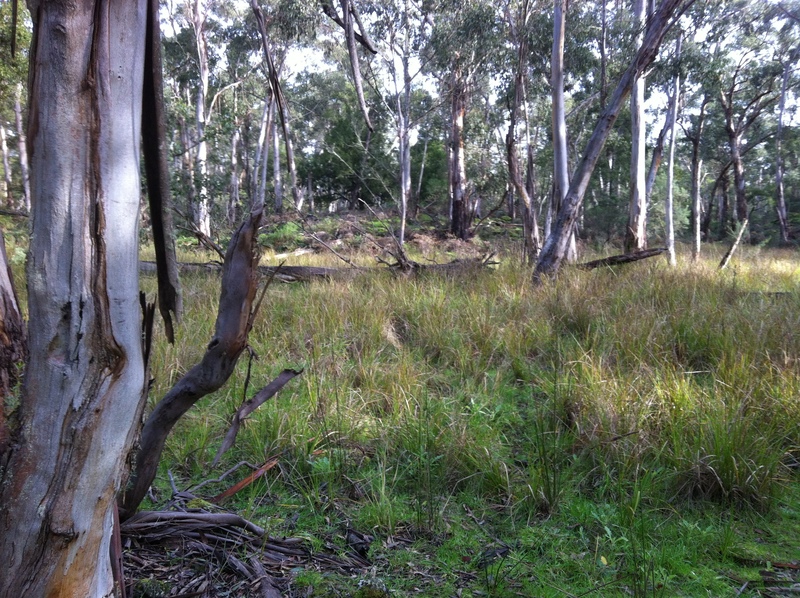 Landholders who have a conservation covenant on the title of their property (sometimes known as “covenantors”) have taken on the responsibility of managing their land for nature. As with many things, the enthusiasm of landholders to continually manage their land in ways that benefit biodiversity is driven in large part by why they got involved in the first place, and stay involved (their motivations) and how satisfied they are with participating (satisfaction). Following a similar study in South Africa, our group has helped develop and send out a survey on motivations and satisfaction to covenantors across Victoria, New South Wales and Tasmania, in conjunction with members of the Australian Land Conservation Alliance. It is part of a broader initiative to better understand how landholders feel about participating in private land conservation initatives, and will help guide the development of these programmes. Oh, and if you are a covenantor in NSW, Victoria or Tasmania and you have been sent a link to the survey, we politely urge you to fill it out and have your say! This entry was posted in Current research and tagged Private land conservation on September 22, 2016 by matjhardy. How permanent are conservation covenants? Conserving the important biodiversity that exists on private land is a growing part of international conservation efforts. In many countries, including Australia, Canada, Chile, New Zealand, South Africa and the United States, conservation policies often support the implementation of conservation covenants and easements. These are legally binding agreements with private landholders and are registered on the title of the property. These agreements are designed to last forever (‘in perpetuity’), and oblige current and future owners to protect the ecological values on their property. Key to these agreements is that the ecological values be permanent and secure, ensuring that they remain in place through time. For this reason such agreements are designed to be difficult to remove, in most cases requiring authority from multiple parties, including a government Minister. This degree of security is an important element in the formal recognition of conservation covenants and easements as Privately Protected Areas (PPAs) that are counted towards international conservation targets. However, there are threats to these agreements that could affect their longevity and thus the security of the ecological values they protect. Pressures from mining, changes of property ownership, changing economic conditions and alterations in government policy, raise questions about the permanence of conservation agreements on private land. As a result, some conservation stakeholders view these private conservation areas as less secure than public conservation areas. Collecting data from all 13 major covenanting programs across Australia, we set out to understand just how permanent these agreements actually are. We looked at instances where covenants had been released (taken off title) or breached (where a landholder had not met their obligations to protect the ecological value, but where the covenant had stayed on title), and the reasons behind these. We found that out of the 6,818 multi-party covenants (those that require authority from multiple parties for removal), only 8 had been removed from title. The data on breaches were less clear, mainly because breaches are very difficult for covenanting organisations to identify. However we did find 71 known cases across Australia where covenant obligations had not been met. Our study suggests that covenants are an important and enduring mechanism for conserving biodiversity on private land. With a focus on private land conservation policy, we use the results from this case study to highlight the importance of monitoring and reporting on releases and breaches to understand why they are occurring and to ensure that PPAs remain effective in their contribution to international conservation efforts into the long-term. We also provide recommendations for covenanting organisations on how to improve their monitoring programs. This entry was posted in New paper and tagged Private land conservation on April 21, 2016 by matjhardy.